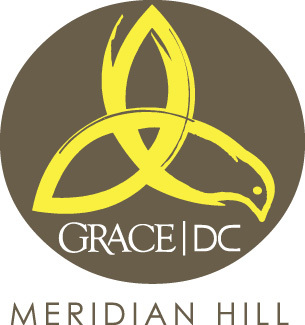 Please fill out the following form to join the Grace DC Meridian Hill community email list. By subscribing to this particular list, you will receive news about upcoming meetings and events. The intended audience of this list includes those who are currently attending, or who are interested in attending, our community's local events. You may unsubscribe at any time.